Parties That Cook is now partnering with Chicago-based bakeware company, Wilton. We’re excited to put their fantastic products in the hands of all our guests! I thought it just made sense to approach such an established, respected company with a partnership opportunity. But what I didn’t know, was that we actually have quite a history with Wilton. Back when PTC Founder & CEO, Bibby Gignilliat, was about 13 years old, she took a summer cake decorating class at Sears. The class — surprise! — was hosted by Wilton. 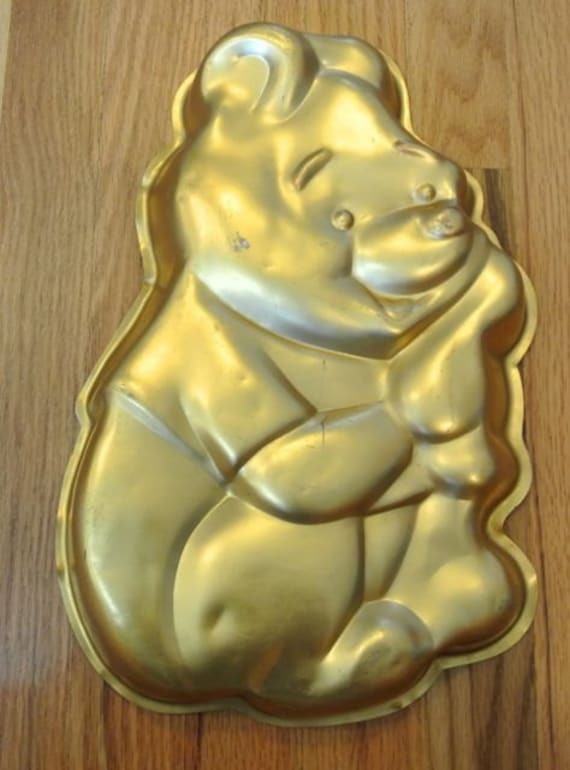 Wilton has always been known for its fun cake molds and easy-to-follow decorating tips, among other things. For several weeks Bibby worked with Wilton, learning everything from basic frosting techniques to roses. 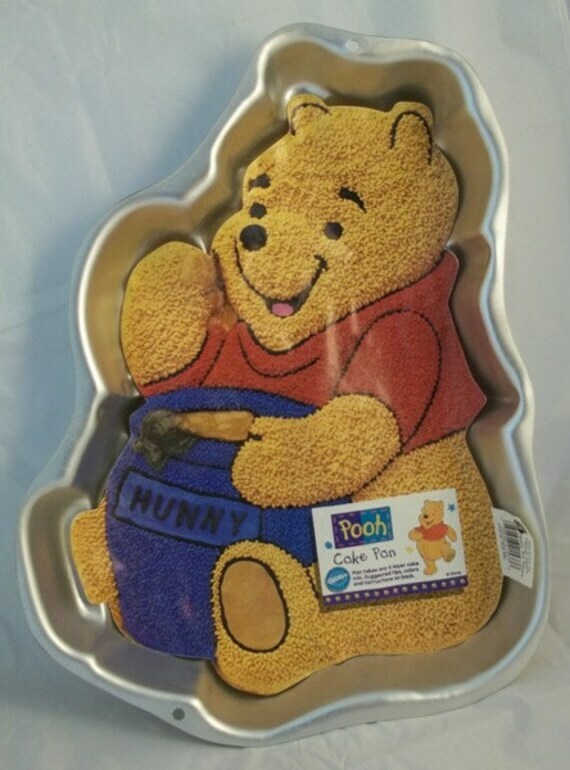 Slowly but surely, she became known for a particular Winnie the Pooh cake. In essence, Bibby’s experience with Wilton was one of influences that turned her on to the food industry years later. “I was passionate about the class and baking in general,” Gignilliat adds. They say if you want to know what you should be doing in life, just look at what you were drawn to in childhood… And there you have it. 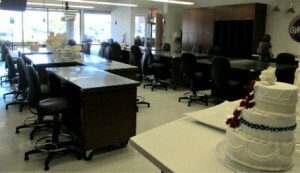 Soon, we’ll be using the awesome professional kitchens at the Wilton School of Cake Decorating & Confectionery Art for our corporate team building events and private cooking parties! 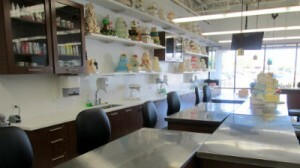 PTC’s Chicago Manager, Brandy, only had the nicest things to say: “Wow – great space! Perfect for our events! It is between Naperville and Oakbrook — such a great location.” And word on the street is that the Wilton School Director, Sandy, could not be more delightful. If you still can’t tell, we’re terribly excited about the partnership, eager to get to cookin’ in their kitchens, and only see great things in the future for both companies.